Increasingly, the multiplicity of products, services, and values, and the diversity of interests from different resource users and groups, is being acknowledged as vital for sustainable use. This calls for a shift from protection to sustainable use and to resource-user focus. The aim of this study is to identify the spatial occurrence of livelihood values through participatory resource mapping, their changes over time and alternatives for sustainable management. A participatory resource mapping study was conducted with local community, including important stakeholders in Ekondo-Titi subregion of Cameroon. 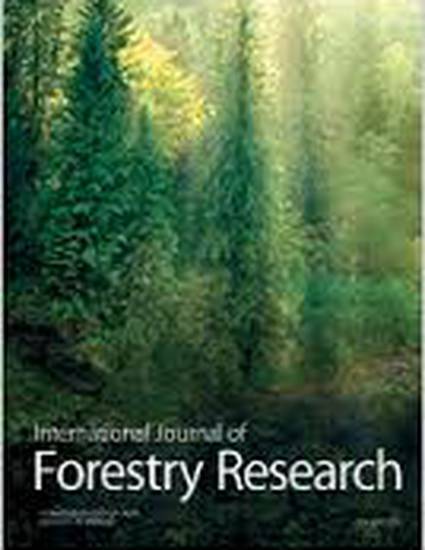 The research technique which focused on gender revealed different patterns of forest resources and changes on the landscape. The study concludes that the importance of resources varies between men and women in Ekondo-Titi subregion of Cameroon, implying that resources may have multipurpose functions, but its exact role depends on the needs of the user groups that utilize them. The divergence of opinion on certain resources is a clear indication of preferences that are gender motivated. The study also revealed that the greatest impact of land use change is the conversion of forest land into agriculture.